Patient-centered. We are your partners in care. We work with you to manage your health and make sure decisions about your care reflect your needs, wants, and preferences. We also provide education and support so you can be an active participant in your healthcare. We also provide education and support so you can be an active participant in your healthcare. We take a team-based approach so we can meet most of your healthcare needs throughout your lifetime. Our team members provide prevention and wellness services, acute and chronic care, rehabilitation, and behavioral health care. 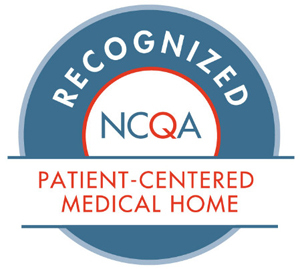 Saratoga Hospital Medical Group Primary Care - Mechanicville practice is currently certified by the NCQA (National Committee for Quality Assurance) as a Level 3 Patient-Centered Medical Home. 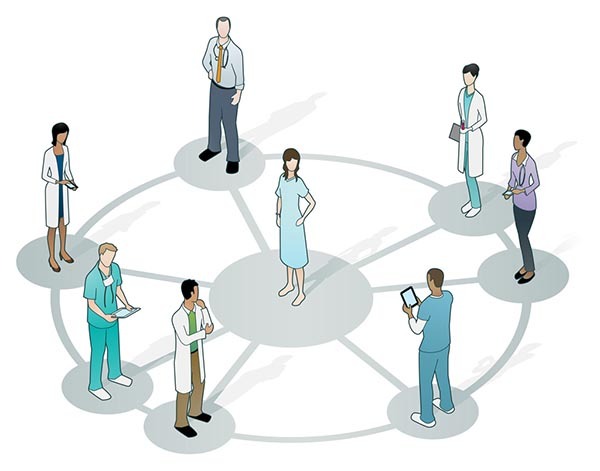 Interested in joining the Patient Advisory Council? Please contact our office directly.